This writing is captivating (“My mother, her smile, was life: Shaikh Mohammad”, Gulf News, January 14). It is so fluent and appealing, full of images, senses, history and insights. This is wisdom of life in a memoir. I was fascinated to see that His Highness Shaikh Mohammad Bin Rashid Al Maktoum, Vice-President and Prime Minister of the UAE and Ruler of Dubai has written a new book. This is some of my favourite kind of reading. I really hope that the book will be translated and published in English, so that everyone can read it, too. Editor’s note: Readers can read the translated version on gulfnews.com. We are also printing excerpts in the newspaper. Mothers are being well remembered by the actions of their children. 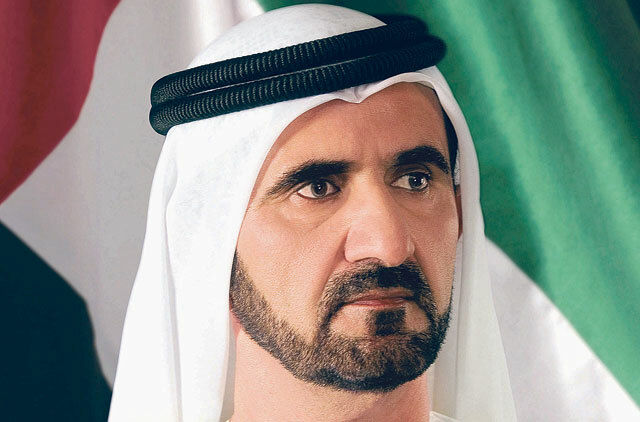 His Highness Shaikh Mohammad is a great leader with ownership, commitment and compassion for his citizens. I had tears rolling down my eyes. Shaikh Mohammad has taught us how important it is to respect your parents and elders no matter what success you achieve. Nothing can match the feeling of hearing and seeing your mother. The time I spent with my mother was the best. When you are away from your parents you know their real worth. Your article, (“Questions hover over Bangladesh election”, Gulf News, January 8), correctly identifies why Bangladesh Prime Minister Hasina was re-elected: A booming economy, a robust export trade and human development indicators that outpace even its runaway growth. All this despite caring for the 700,000 new Rohingya refugees that have come across its border. But the article also uses misleading information to tarnish her legitimate election. For instance, it notes that opposition party leader Khaleda Zia is in jail, but doesn’t say she was convicted of corruption on multiple counts, including accepting charitable funds for a non-existent orphanage. The article also states that her son, Tarique Rahman, lives in Britain, but it doesn’t disclose that he fled a conviction for taking part in a 2004 grenade attack that killed 24. The article defames Bangladesh’s independent judiciary by dismissing its evidence-driven verdicts and ignores sworn affidavits by a US FBI agent and a Royal Canadian Mounted Police officer central to one of Zia’s corruption cases. Readers deserve better. Editor’s note: The article is by Mihir Sharma, a Bloomberg writer. We subscribe to Bloomberg syndication service and publish their content. The opinions expressed in the article are Sharma’s own. As a newspaper, we do not necessarily subscribe to all our writers’ views. Opinion articles by their nature are subjective and will not sit well with all parties. 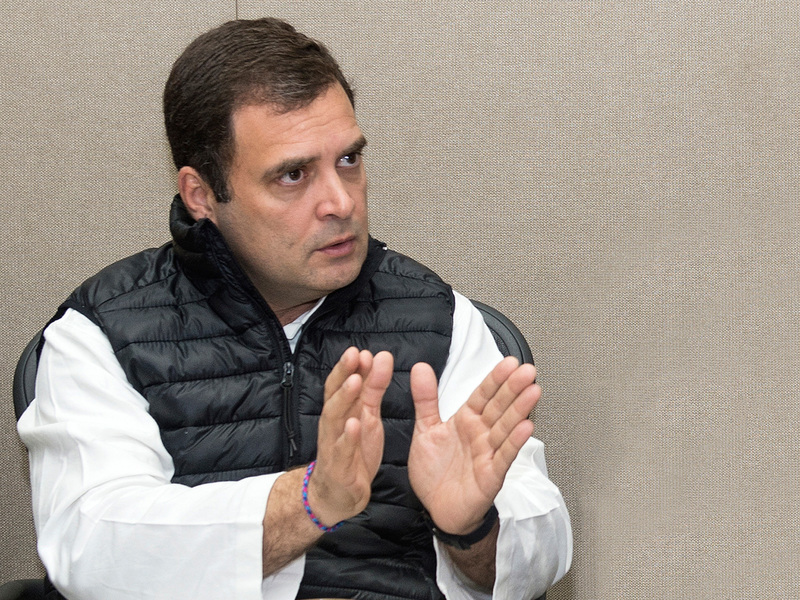 The Election Commission of India online registration for voter identification is useless (“Rahul Gandhi sheds Pappu image, will give Narendra Modi a tough fight in 2019 elections”, Gulf News, January 13). I had registered there some days back and on checking the status there I was informed that the “application has been disposed of”. After checking the Karnataka website all I got was error and data not found messages. Emails to the Election Commission of India offices in Karnataka also went unanswered. Subsequently I visited the office of the Election Commission in Mangalore and was informed that it was useless to apply on the website, and I would have to apply manually using hard copies of application forms and submit along with supporting documents. So I’m not sure if this is going to work now or not. In a democracy, some people will win and others will lose. This is why India stands out as compared to other countries and is the most tolerant. When the Indian National Congress wins, you will say it was because of Rahul Gandhi. If the Bharatiya Janata Party wins, people will say something else. We need to come out of this dynasty mentality and get a leader who has the ability to drive politics but not through force. It’s a shame that an opposition party has no leader. He simply says what the person next to him says. We need to vote for Rahul Gandhi. He is young, smart, and is a leader of the people. In today’s times, we need leaders like Prime Minister Justin Trudeau from Canada, Imran Khan from Pakistan and now, Gandhi for India. We need to think about the country’s progress. Addressing a packed crowd in the cricket stadium in Dubai, Rahul Gandhi urged the expatriates to help build a united and transformed India. One would be tempted to ask, what did Gandhi’s party do in the last several decades when their party was in power? Had they not built a united India or transformed the country? Can this be construed as an admission? India has seen enough of the Congress rule: how they have ‘transformed’ the country and what they do when in power. Is this what Gandhi is referring to as transformation? What should my New Year resolution be? It is a query that people usually have before the dawn of the New Year. No one else can judge your problems, difficulties, aspirations, and inspirations. We ourselves need to analyse and question ourselves and find out where one is lacking and what needs to be improved. Even if somebody suggests a resolution for you, you probably won’t be able to complete it as it didn’t come from you. You got to find answers for yourself. As a teacher, I ask the same question to my students and I was surprised by the answer. Most of them said: “My new year resolution is not to have any New Year resolution.” That sounds negative, doesn’t it? But it’s not. A New Year resolution, though a noble idea is also a tradition or fad. I think, if I am serious enough to change something in my life, I can do it on any normal day. I don’t need to wait for the New Year to do that. Some even say, “New year resolutions are meant to be broken”. Every day is special, enjoy it.